So0o Creative is not responsible for the content of linked third-party sites and does not make any representation regarding the content or accuracy of materials on such third-party sites. The information that a third-party web site collects and maintains as a result of your visit may differ from information that the So0o Creative collects and maintains. 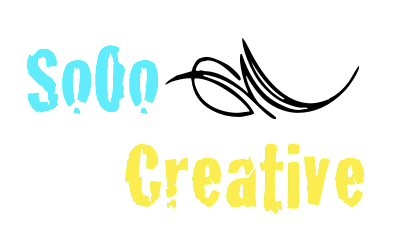 By linking to third-party web sites, the So0o Creative is not endorsing its products, services, privacy, or security policies. We recommend you review the business’s information collection policy or terms and conditions to fully understand what information is collected by this third-party. So0o Creative. Picture Window theme. Powered by Blogger.